Crestwood Associates has again been named to Bob Scott’s list of VAR Stars for 2018, a group of 100 organizations honored for their accomplishments in the field of midmarket financial software. This is Crestwood’s fifth consecutive year appearing on the list. 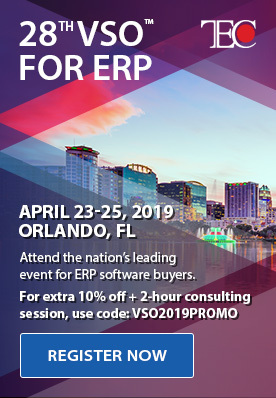 The VAR Stars are chosen from organizations that sell and implement various types of Enterprise Resource Planning (ERP) and accounting software. Members of the VAR Stars were selected based on factors such growth, industry leadership and recognition, and innovation. Selection is not based on revenue and those firms chosen represent a wide range of size and many different software publishers of accounting software. To view the VAR Stars for 2018, check out the PDF here. Crestwood continues to prove that they are a top Acumatica, Microsoft Dynamics, and Greentree partner servicing over 450 clients in 21 states and Canada. This is one of the many awards Crestwood has received over the years, continuously being recognized by Microsoft as a President’s Choice Award recipient, the reigning Acumatica Partner of the Year (2016 and 2017), as well as making the Accounting Today Top 100 VAR list each year since 2015. Crestwood Associates enjoys consistent growth due to an unwavering commitment by every member of the Crestwood network. During planning, implementation, and maintenance, Crestwood's clients have access to an unparalleled level of support and guidance from their account managers, instructional how-to videos, an extensive library of informative blog posts, and more. Many associates are chosen throughout the year to present at industry events, such as GPUG Summit, Acumatica Summit, various conferences, and more. 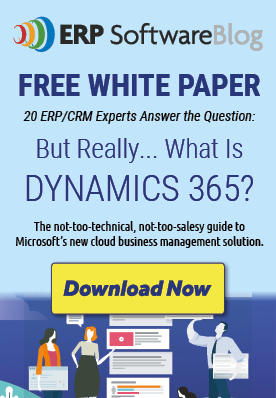 Will My Current Investment in Microsoft Technology Work With a New ERP System?